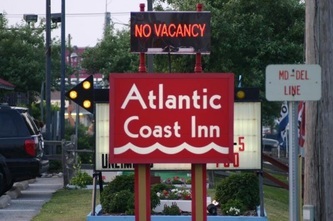 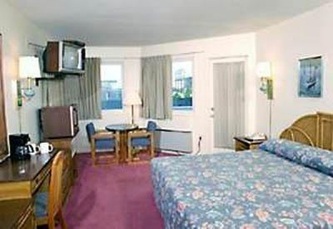 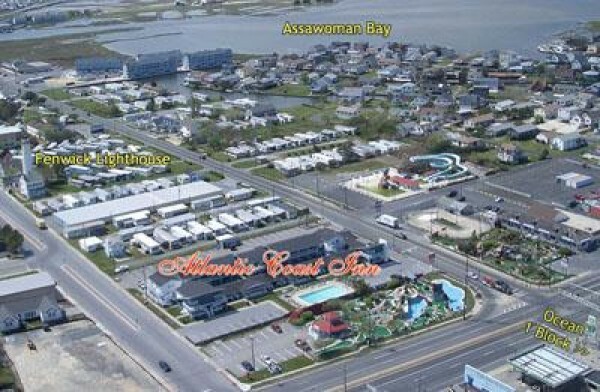 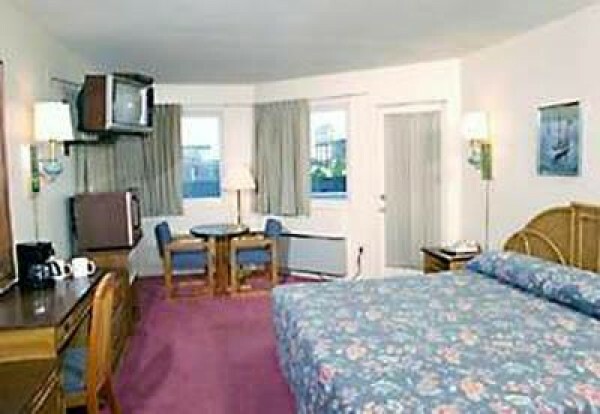 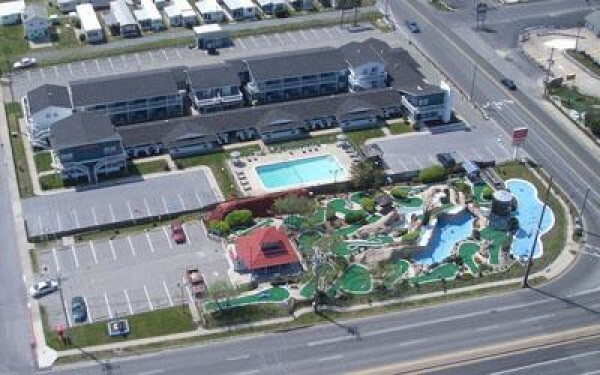 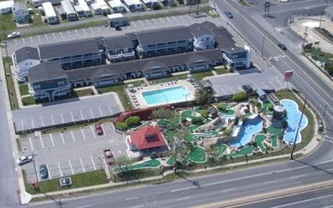 The Atlantic Coast Inn is surrounded on all sides with recreational opportunities. The Atlantic Ocean is just 1 block away. 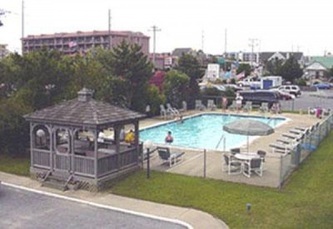 To the West, our beautiful back bays offer great boating and fishing activities. 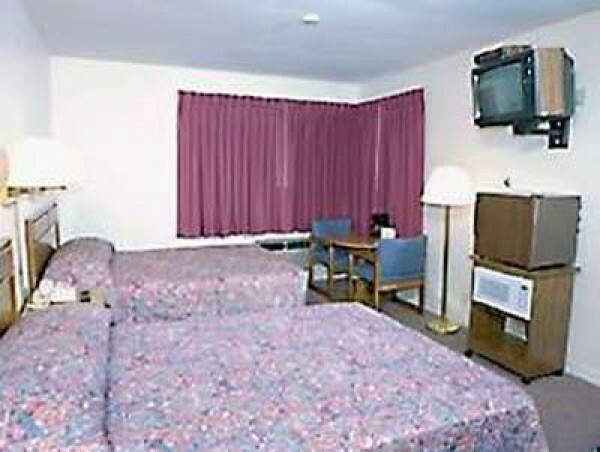 Whatever your idea of summer fun, staying with us can put you in the middle of it all!